Google Home can now find that lost phone you swore you left on the table. The most useful one is the ability to find your phone using Google Home. That feature should now be live for everyone, as spotted by Android Police. It’s simple enough: say ‘ring my phone’ or ‘find my phone’ and it’ll start ringing. If it’s an Android device, it will make noise even if your volume is off. If it’s an iPhone, Google can only call it, so it’ll only work if your device isn’t on silent. 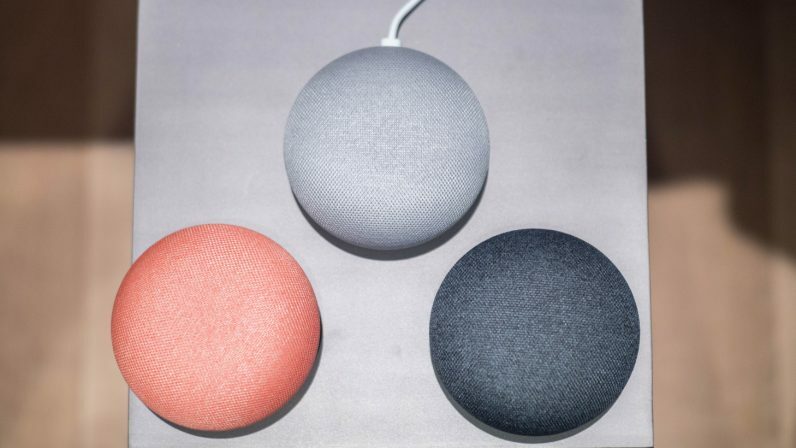 Google will also know whose phone it’s supposed to find thanks to the Voice Match feature that lets it know which household member is talking. And if you have more than one phone, it will cycle through all your devices, though it doesn’t seem like you can specify which device or the order it cycles through (It seems to default to your most recent device, though). As a reviewer with about 5,721 phones… well, I hope Google picks the right one. Still, it’s a really handy feature, considering I seem to lose my primary phone at home about once per day. It’s usually stuck somewhere in the couch or off the side of the bed anyway, but it’s nice to know, you know? Of course, you could just do that via Google’s Find my Phone feature on the web, but being able to do it without having to find your laptop, go to a URL and sign in for the feature just way more convenient – especially if you have two-factor authentication on and need your phone to log in anyway.